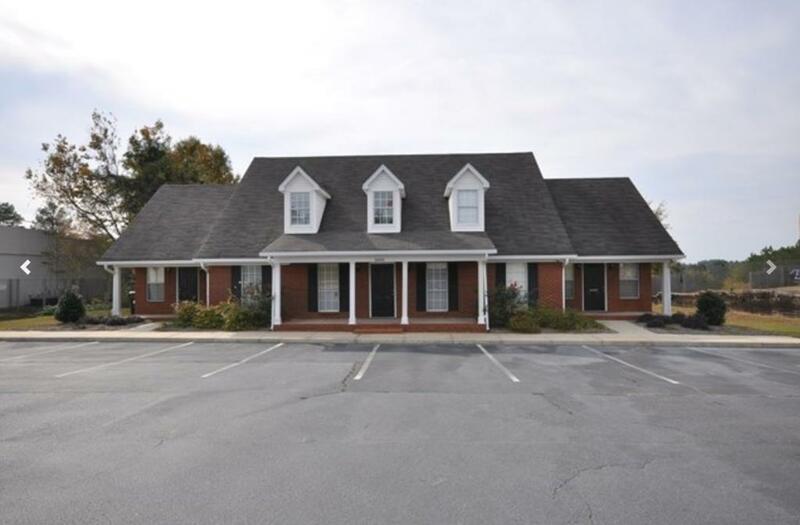 3,700 SF Class A Office Building located just outside the back gate of Fort Gordon. Buildings main space is 3,000 SF with 2 small spaces on either side approximately 350 SF each. 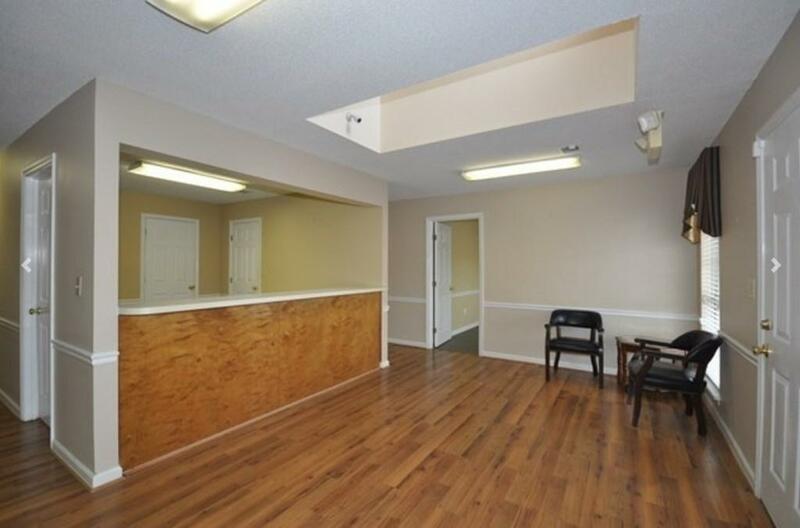 Building was previously used as a real estate office and is in incredible condition. 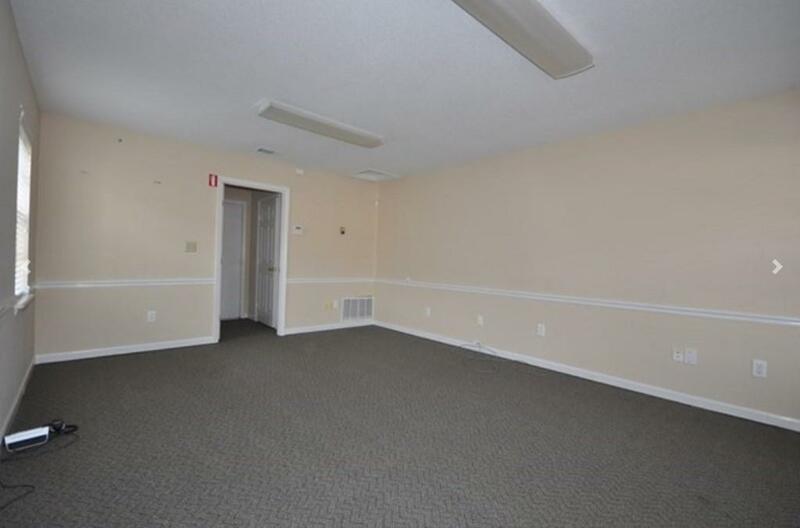 Lots of offices, conference room, break room, etc... 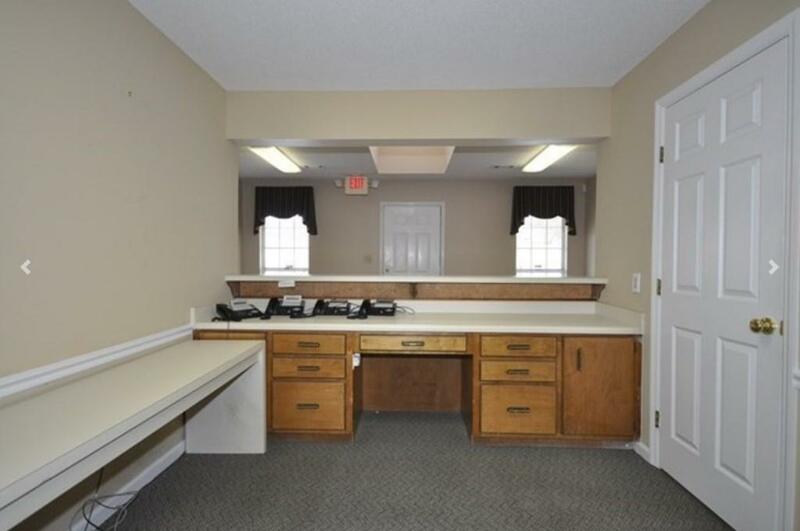 This is the nicest newest office building close to Fort Gordon in Augusta.